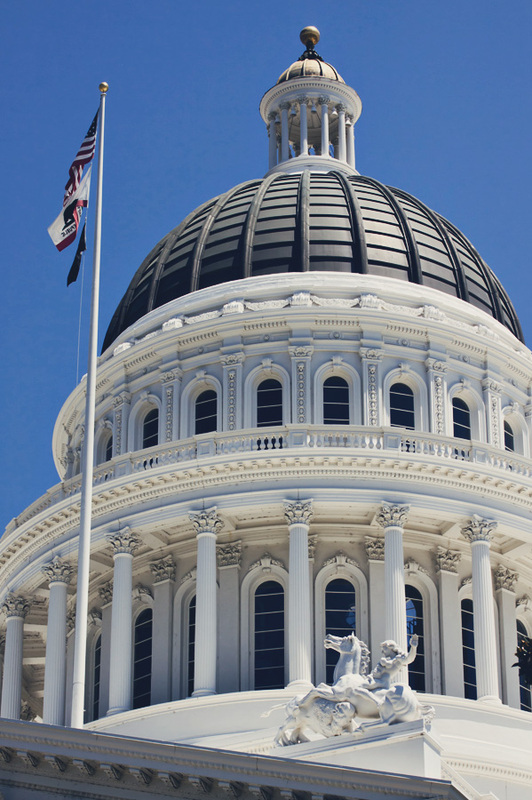 NCPA represents the needs of public power systems and electricity ratepayers before members of the California Senate and Assembly, along with the Office of the Governor. NCPA’s efforts in this area are dedicated to the preservation of local decision-making by public power systems. We also work to ensure that state electricity policy recognizes the diverse nature of NCPA member utilities, accommodates the differences between public power systems and private utilities, and does not adversely impact NCPA’s resource investments.